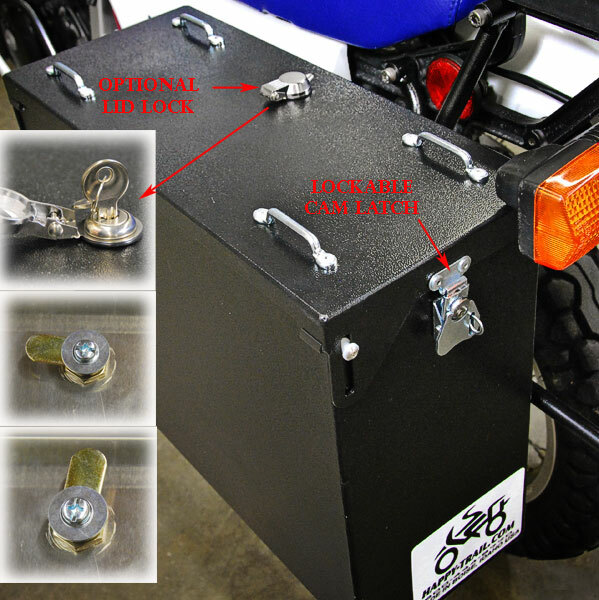 Pannier kits include: Each and every pannier kit includesthe SU Rack and the Puck Mount kit. Additionally, kits include Free lid locks. Make your additional selections below. Powder Coat: Owyhee Panniers are available in Hammertone Black only.